Alpha is a series of sessions exploring the Christian faith, typically run over ten weeks. Each talk looks at a different question around faith and is designed to create conversation. Generally they have three key things in common: food, a talk and good conversation. This year we will be running our Alpha Courses at Switch Café in Nambour’s local C-Square. We see this move as an opportunity to better engage with our community as well as strengthening and investing into a local business. Alpha is an excellent course for new believers or people who have unanswered questions relating to God and faith. Every week there is a video talk designed to engage and inspire conversation, followed by the chance to discuss topics in small groups. Alpha courses run a couple times a year. 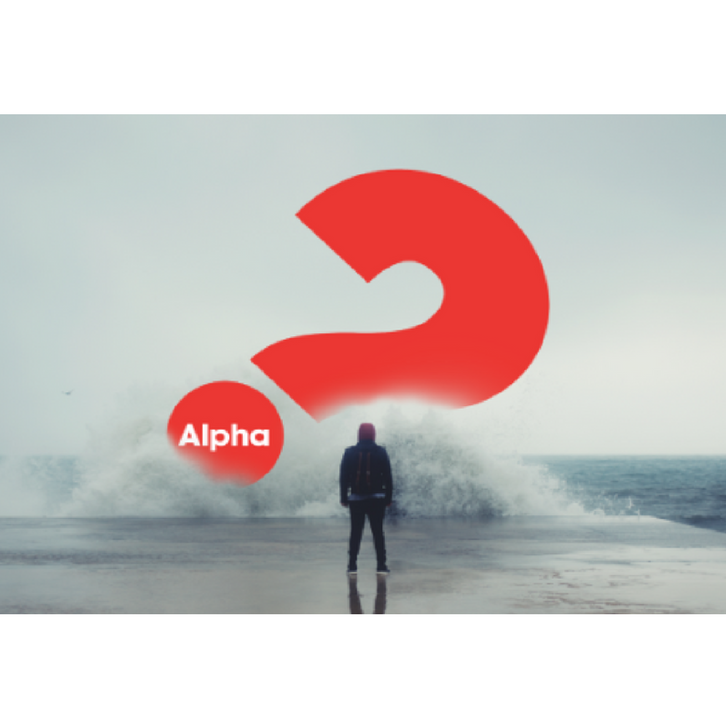 To find out when the next Alpha Course is being run please visit the website below.